Last edited by swfreakjpb on Sun Jan 15, 2017 5:00 pm, edited 6 times in total. 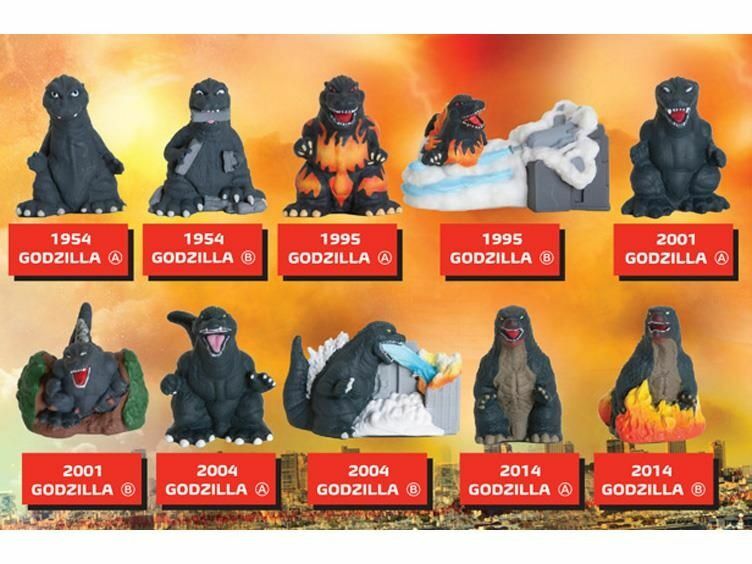 These Godzilla action figures look good enough to play with. I hope that some kids will have fun playing with them.